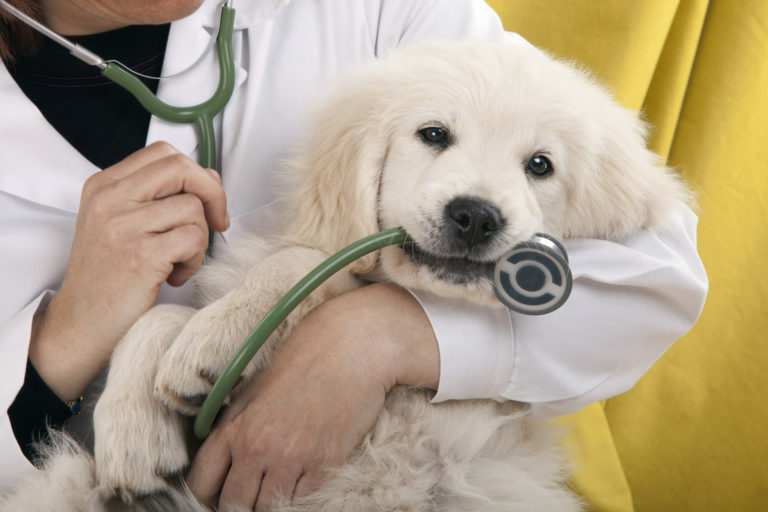 Mobile veterinarians in Miami provide great care for your beloved pets. Along with the office, they have a mobile veterinary van that is fully equipped. I know because I had the opportunity to go inside. They have been there to help several of our clients who needed or wanted at home veterinary care for their pets. We have so many clients that just love everyone at this clinic. They are knowledgeable and compassionate. I have had personal experience with Dr. Snyder and her team when a client had to say goodbye to her beloved dog and The Visiting Vet came to her home to help her dog transition peacefully in his own home. I was so touched by their caring, compassion and bedside manner. What a wonderful group. We have several clients that use Links of love for their veterinary care and are thrilled with not only the expertise but the kindness their pets have received. They too have an office that is state of the art and their mobile veterinary van is fully equipped. Have you ever used a mobile veterinarian?